A brave team of Androids have ventured where no Android has been before. 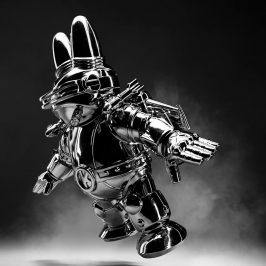 Watch as a crew of Google engineers launch Android phones along with the Android Figure designed by Andrew Bell to the far end of our atmosphere. 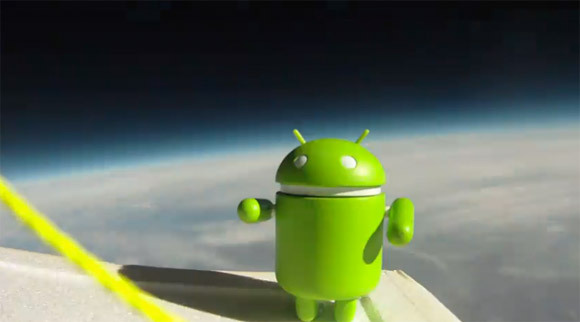 This cool video shows the extraordinary journey of Android as it reaches a height of 100,000 feet and graces the edge of outer space.